Another service we offer as a residential roofing company is asphalt shingle roofing. We can evaluate and diagnose your roof and provide recommendations for you. We offer repairs and maintenance as well as new roof systems. 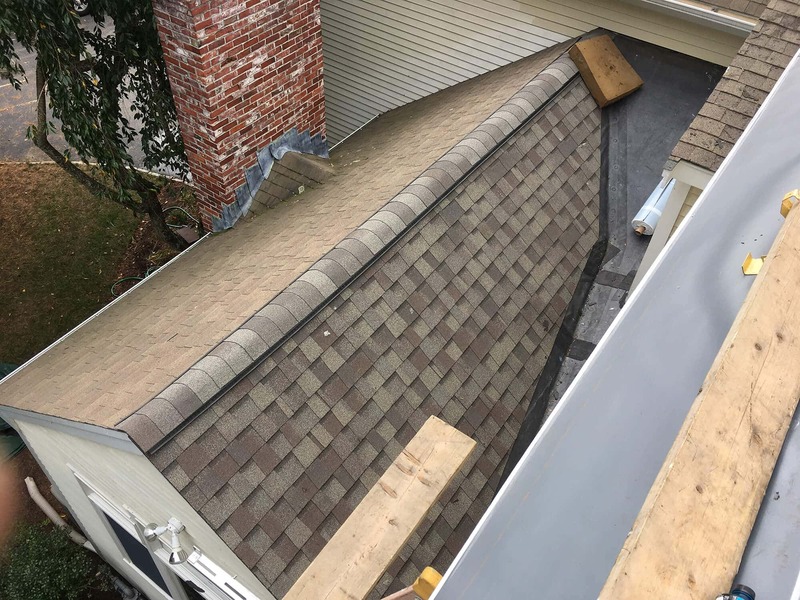 We install shingles from the leading manufacturers in the industry including CertainTeed, GAF and Tamko and offer many styles and colors to choose from. 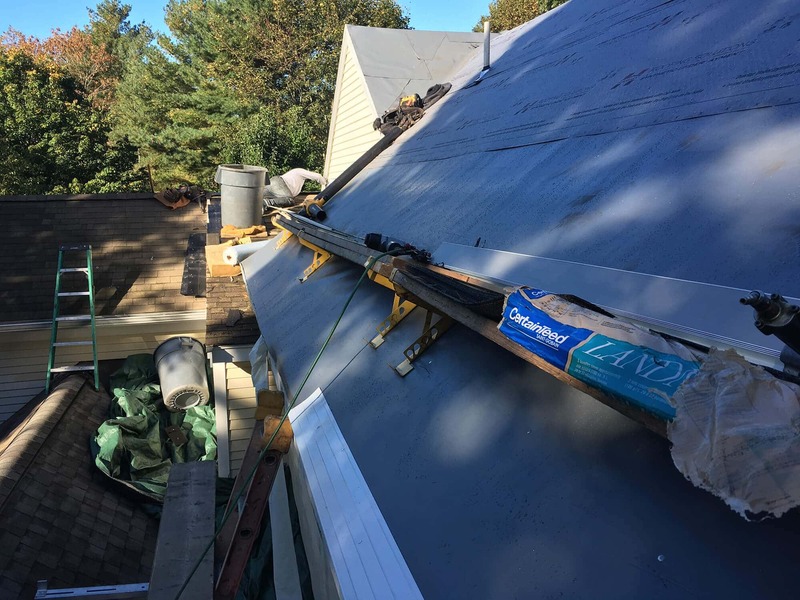 We can help with ventilation issue for your roof, gutter and drainage systems, metal work, skylights and many more accessories to complete your new roof. Renaissance Roofing is licensed in both MA and RI and is fully insured with liability and workers compensation insurance. As residential roofing company, we do not sub-contract our work so you will have our employees doing the work and not a group of people not affiliated with us. We offer a ten-year warranty on all craftsmanship and labor as well as the manufactures warranty for the shingles and materials. 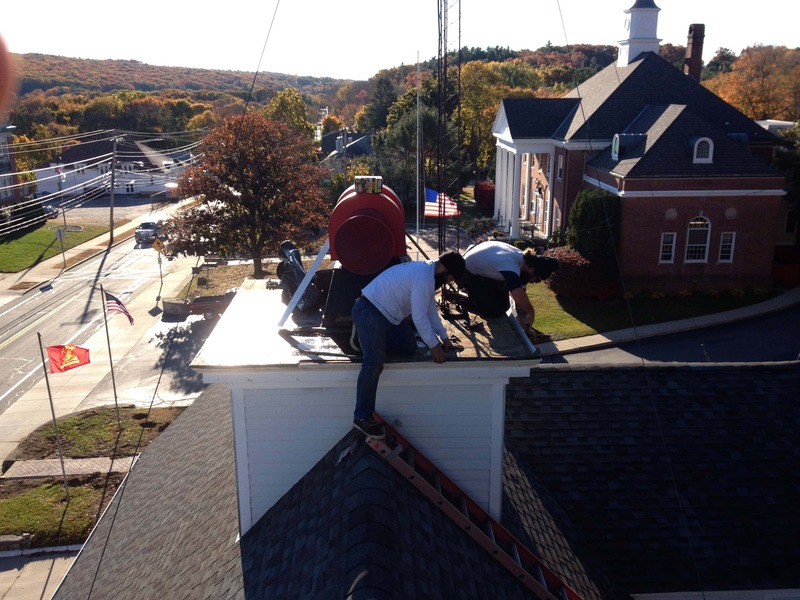 We proudly serve our residential roofing customers in Rhode Island ( RI ), and Massachusetts ( MA ).